Participating in BLOGMAS helps get me in and keep me in the Christmas spirit. There is a new prompt for each day. It is a lot of fun to read about each other’s traditions and family recipes and pictures. Great list! 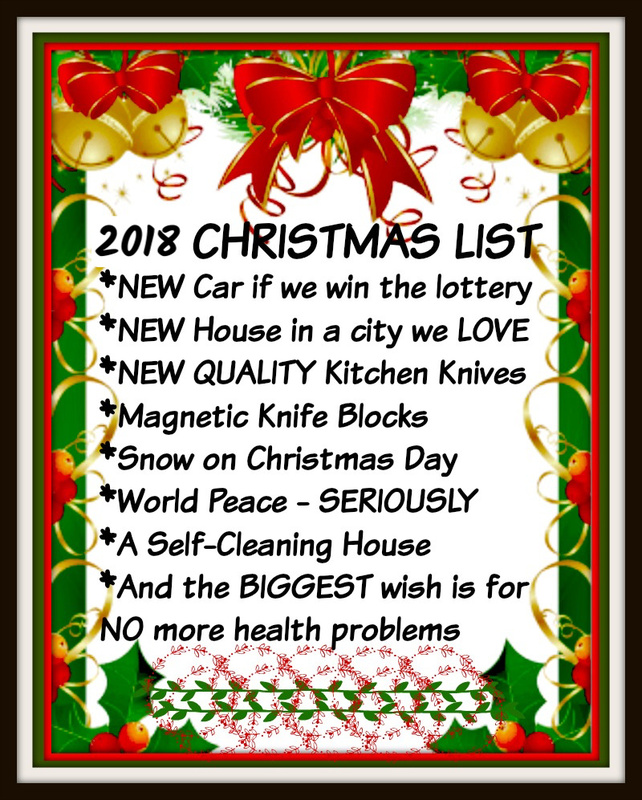 I have a whole separate “if we win the lottery” list, LOL! I’m really enjoying doing Blogmas along with you. Happy Friday!